In some important domains of constitutional law, a majority of the Roberts Court stands on the brink of revolution yet seems profoundly uncertain about whether and how to proceed. In other domains, it has already initiated major changes whose long-term effects are clouded in mystery. 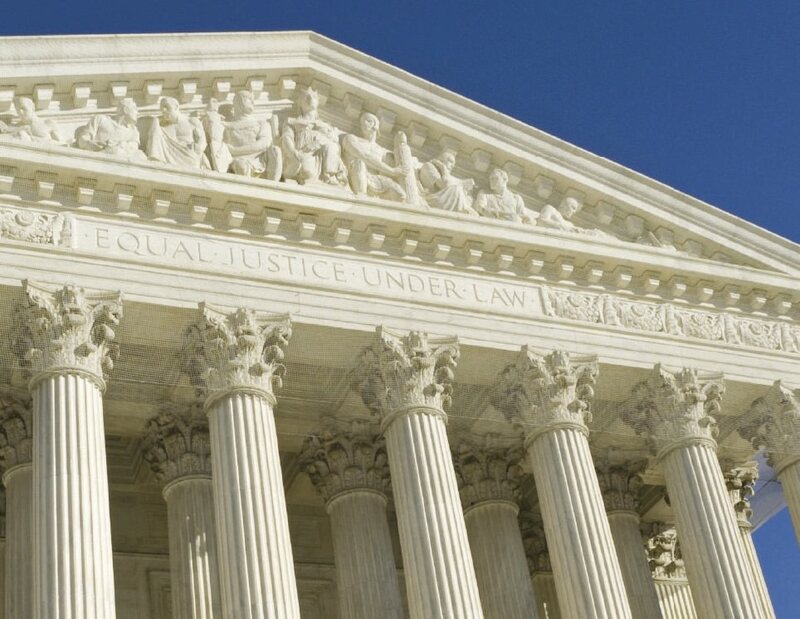 Some of these developments reflect a desire by the justices to remake our constitutional understanding, while others have been forced by dramatic cultural, technological, and political upheaval.